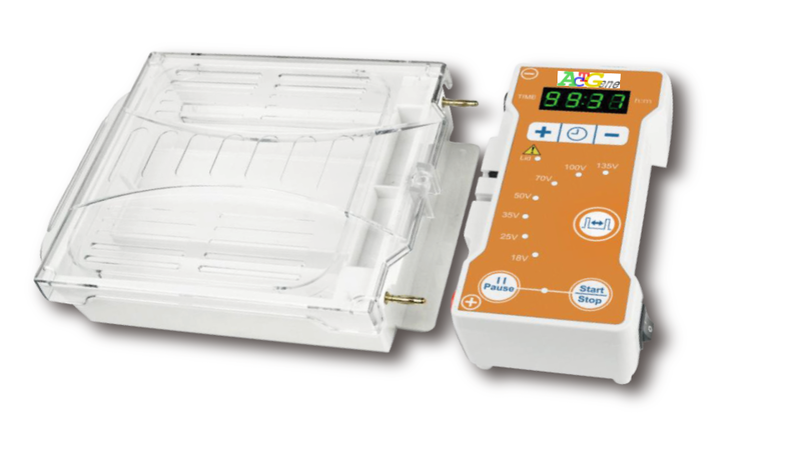 ComboMini™ Electrophoresis System is a compact horizontal gel running unit with the integrated power supply that is small enough to fit in the palm of your hand. It is ideal for wide range of applications including Northern and Southern blotting, Cosmid library restriction analysis, STS screening, microsatellite analysis, PCR fragment analysis, RFLP analysis, DNA finger-printing and high throughput analysis. Why will you Love ComboMini™? 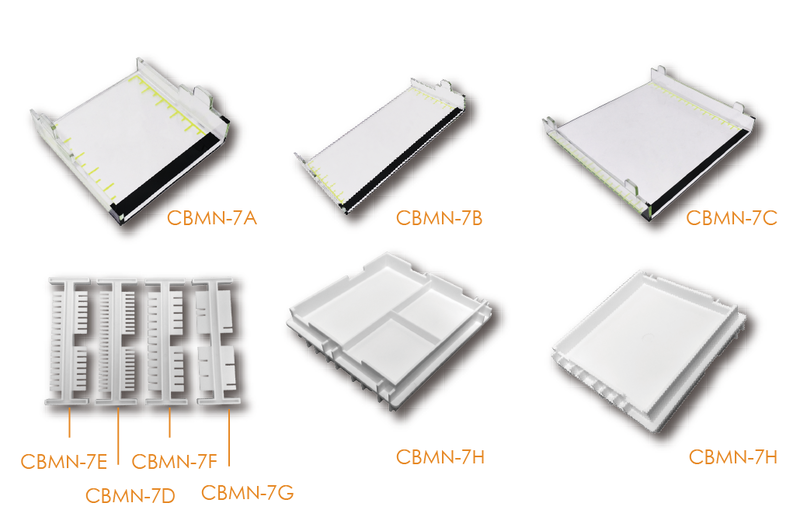 Current only runs through the system when the lid is properly in place on top of the gel box and the power is automatically paused when the cover is lifted plus safety lid that is vented to help dissipate heat generated during electrophoresis. Complete UV-transmittancy allowing direct observation of bands during electrophoresis by simple installation of the bath on a transilluminator. Complete system: Unit includes ONE electrophoresis system + ONE gel maker set (4combs, 1 large tray, 1medium tray, 1 small tray, 1 gel casting stand). ©Copyright ACTGene Inc. 2018 | All Rights Reserved.